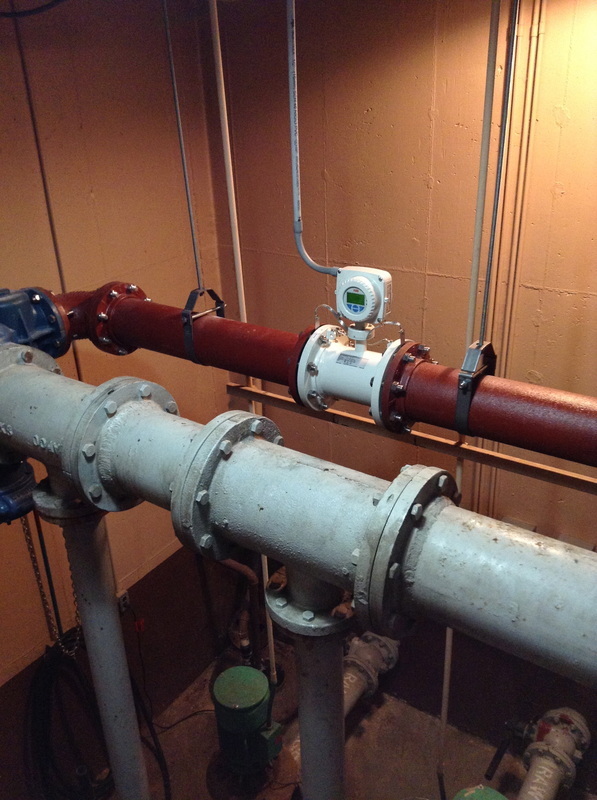 Flow Meters - B&M Technical Services, Inc.
B&M Technical Services installs, services, and calibrates all types of flow meters. If a customer has a preference toward one make and model over another, we are happy to oblige. 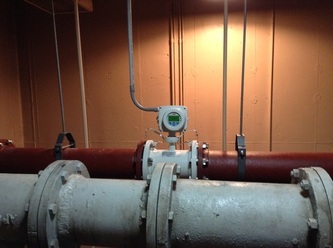 We perform routine calibrations on these meters in order to ensure accuracy and DNR compliance. The Vantage 2200 is a state-of-the-art microprocessor-based ultrasonic transmitter utilized for measurement of both liquid level and flow in open channels. The 2200 is equipped, as standard, with an internal data logger. More than 70 standard flow equations for flumes, weirs and open flow nozzles are stored in non-volatile memory. 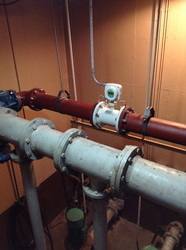 Dual sensors can be input to a single set of electronics for dual weir/flume or bar screen level applications. The Vantage 2200 is designed to be extremely user-friendly with an easy to read 20 character alphanumeric, self-prompting display and a menu-driven programming guide.